In March and July of 2018, FDA convened joint meetings of the Blood Products Advisory Committee and Medical Devices Advisory Committee, to discuss the FDA’s proposal for reclassification of HIV and HCV serologic and nucleic acid test (NAT) diagnostic devices, as well as devices considered aids in the management of HCV-infected patients (but not devices for management of HIV-infected patients) from Class III (PMA) to Class II 510(k). FDA’s summaries of the issues that led to the proposals for HCV and HIV include details on the tests affected by the change as well as special controls proposed by FDA, which would impact the validation and review submissions for clearance of new devices under 510(k) applications. 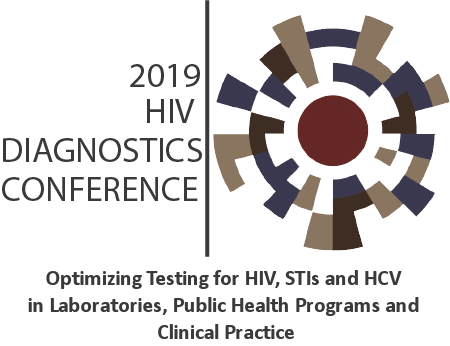 On March 28, 2019, CDC and FDA will hold a session at the 2019 HIV Diagnostics Conference to get audience feedback on the anticipated impact of the proposed changes (including the proposed special controls) on the availability of new tests, the effect on tests that already have FDA-approval, and the potential impact of reclassification on public health. Bring your questions and comments!